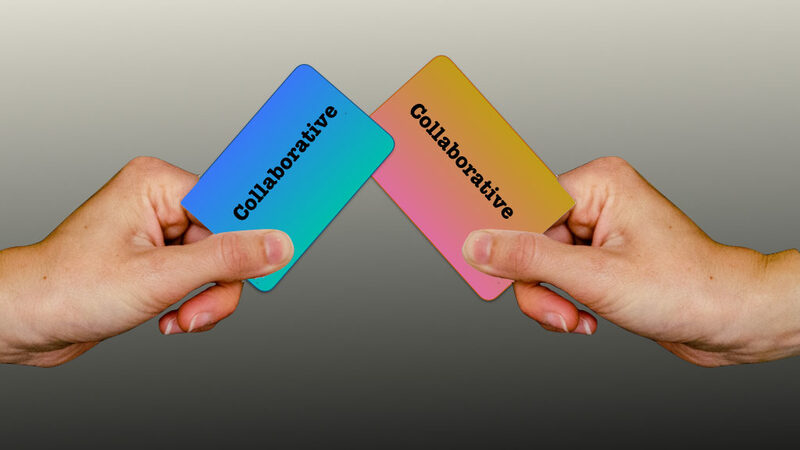 Collaborative divorce is an alternative to “fighting it out in court.” Instead of being adversaries – where one side “wins” and the other side “loses” – couples in a collaborative divorce create a marital settlement that both can fully accept. No courtroom appearances are necessary during the process of creating the settlement. This puts the couple, and not a judge or third party, in charge. It also is private because the couple isn’t appearing for hearings. Couples don’t go through this alone. An attorney represents each spouse and acts as his or her advocate. However, the attorneys aren’t adversarial and out to “win” at the expense of the other spouse. They are trained in collaborative divorce, which means their role is for constructive and creative problem solving. They also work to create an atmosphere that is respectful and safe for all involved. A neutral mental health professional and a neutral financial specialist also are part of the team, along with a child development specialist, if necessary. Their expertise can be invaluable and also help the process move forward more quickly. The agreement is created in four-way meetings of the spouses and their attorneys. Once a settlement is reached, it is submitted to family law court as an uncontested divorce. Both spouses pledge they won’t go to divorce court. If they change their minds later, their collaborative divorce attorneys must resign from the case and new attorneys must be retained. This helps ensure the collaborative divorce process is safe and what is being said won’t be used against the other party. Spouses also agree to be truthful and transparent and disclose full financial information early in the process. When spouses divorce with less stress and less animosity, they have a better chance of a healthier and happier post-divorce life. If the divorcing couple has children together, collaborative divorce will help them co-parent constructively. It’s difficult to be effective co-parents if you’re still angry, a state of mind that the traditional divorce process can foster when the focus is opposition. Also, the collaborative divorce process helps each spouse identify goals and needs that are most important to him or her. The attorneys and spouses meet together to come up with an agreement that addresses those goals. Often, they can devise a creative solution that is a win-win for both parties. Is collaborative divorce less expensive? Cost saving is definitely a benefit of collaborative divorce. It often is much less expensive than litigation, which can add up when parties are at war or can’t agree. At the Law Office of Jeanne Coleman, we specialize in collaborative divorce for clients who want to divorce in a way that is constructive and less stressful. Call (813) 253-2820 today for a free 20-minute consultation.